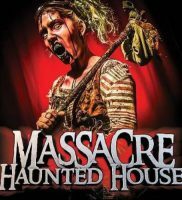 13th Floor Haunted House Chicago is a Haunted Attraction located in Melrose Park, IL. Horror in the Heart of Chicago! 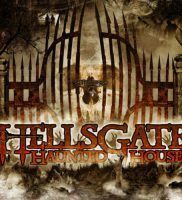 This Halloween Season, explore the legend at one of the most horrifying haunted house experiences in Chicago! In most buildings, the 13th Floor does not exist. But, hidden in this building, it’s very real. 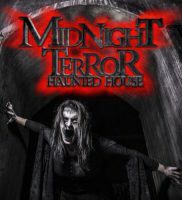 Experience the truth about the legend of the 13th Floor at a haunted house created from your darkest fears. 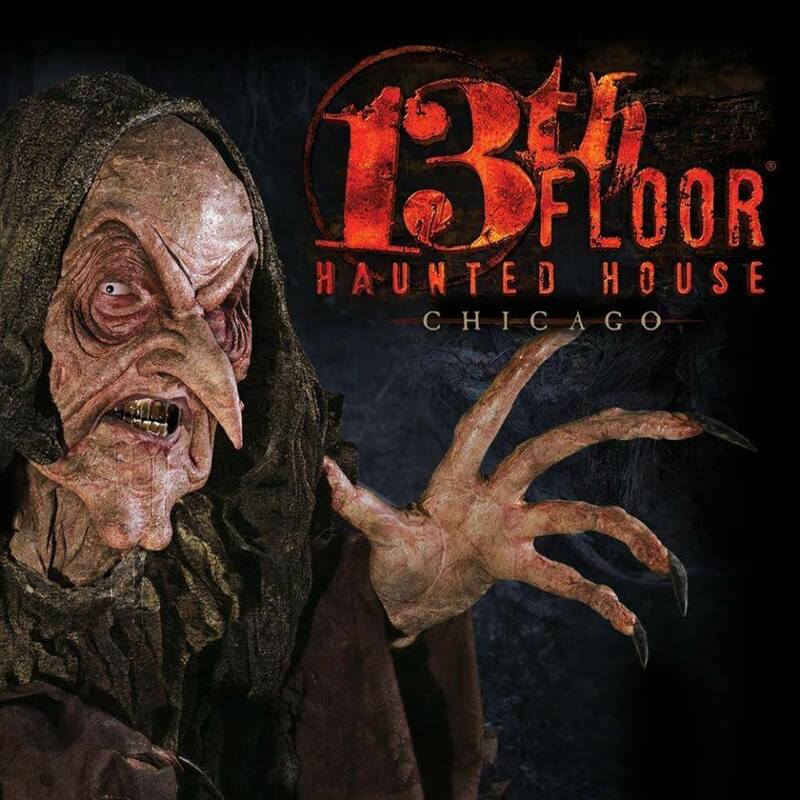 Legends and nightmares alike will come to life at the 13th Floor, Chicago’s legendary haunted house, a gut-wrenching ride to untold nightmares 13 floors straight down! Horror in the Heart of Chicago! 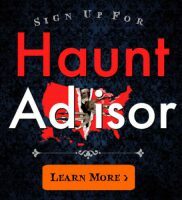 Located near Winston Plaza Shopping Center in Melrose Park.